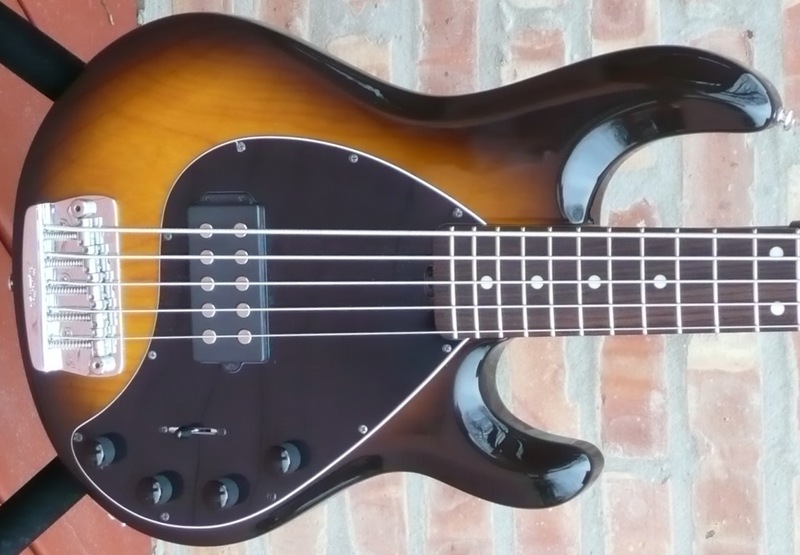 The Music Man Sting Ray has been a favorite of many a bassist since the late “70’s. 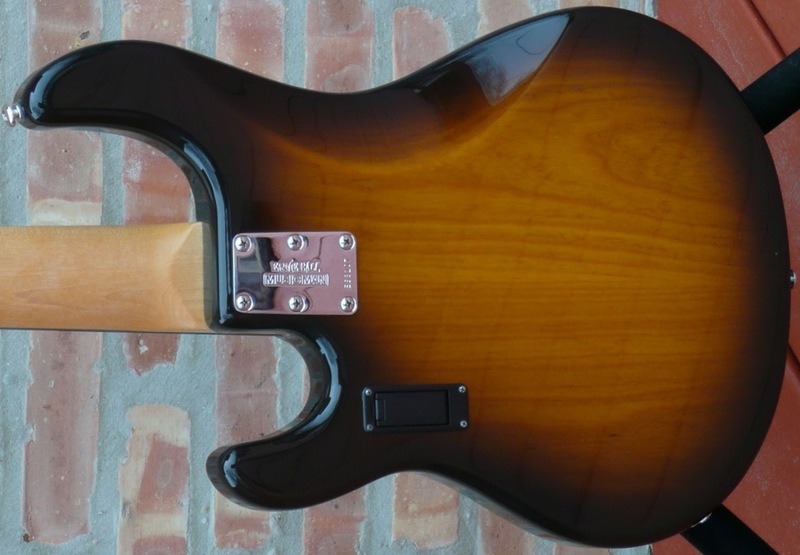 Leo Fender had a knack for simple brilliance and the Sting Ray is a prime example. Is it saying too much to suggest that the Sting Ray bass is responsible for Music Man’s early and later success ? 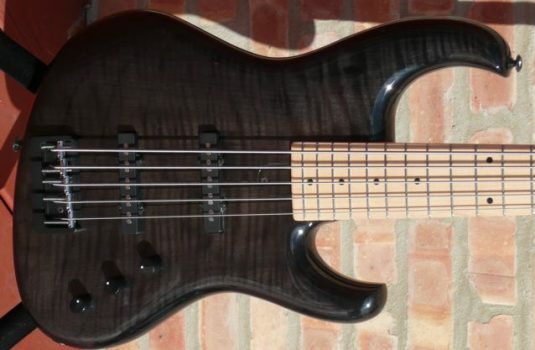 Ash body, Maple Neck,Rosewood fretboard,exceptionally fine condition,OHSC. 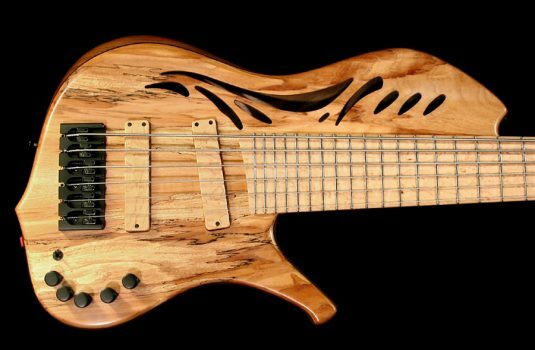 This bass is priced for a quick sail, shop around and you will see what I mean. 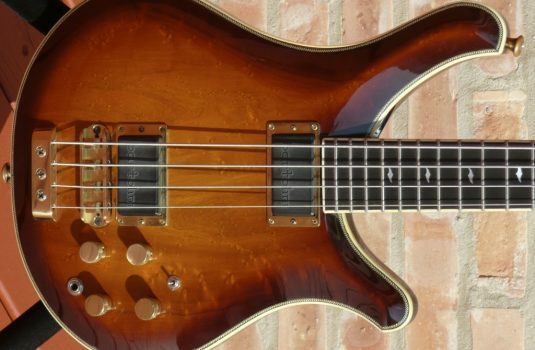 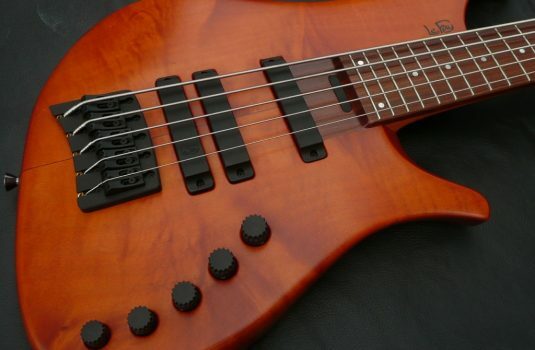 Please, no haggling at this price on a bass in such fine condition.